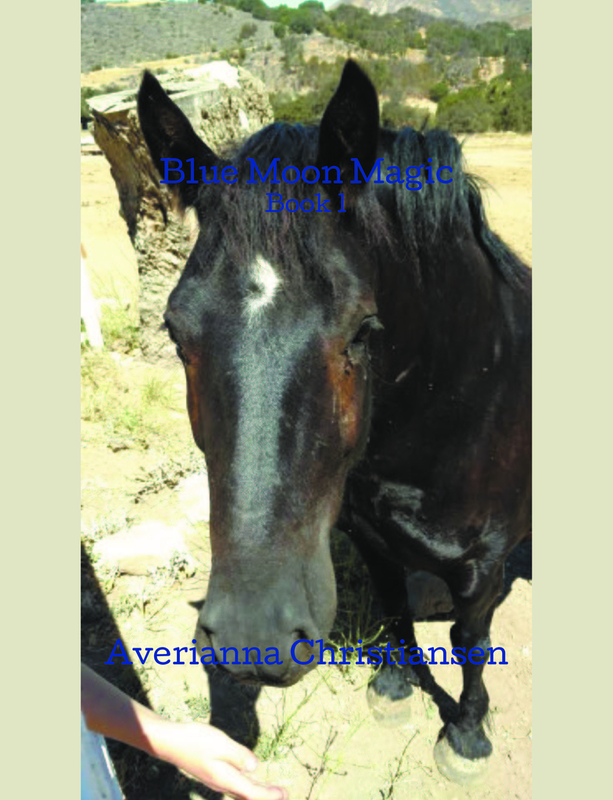 Magic, a horse and his friends; Loki a cat and Lilly-Ora a princess embark on a journey of a lifetime. Each leaving behind there ordinarily life style and taking up an adventure that will either destroy the everything they love or save the village from an evil darkness that threatens to take over. Join these three as they are galloping, running, and riding into a horizon of possibilities in Blue Moon Magic!